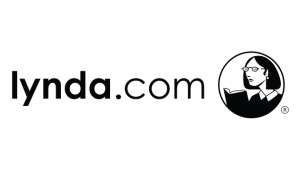 As an SMU student, you have unlimited access to Lynda.com, which provides thousands of on-demand courses ranging from Photoshop to Public Speaking. 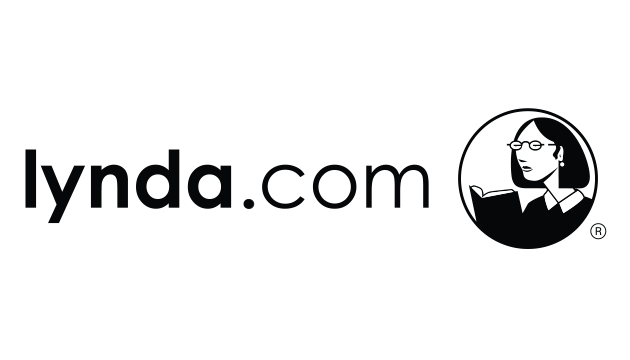 This quick workshop will show you the basics of the Lynda.com service. In collaboration with the A-LEC, OIT provides a brief primer on how to utilize digital notetaking in your classes using Microsoft OneNote. We’ll also go over other handy tools you can use to organize your digital life. After that, the A-LEC takes over to show you the most efficient note-taking methods for your academic career. OIT is launching a pilot program to enable SMU students to take Microsoft Office Specialist (MOS) certification exams without leaving campus! Stop into this info session to learn more about the requirements for this program and what certification can do to elevate your career. You will need to bring your laptop for these sessions since they are intensive hands-on workshops. From the basics to working with complex formulas and interactive charts, you can learn just how powerful Excel can be. All of these classes will be held in the A-LEC, located in the Loyd All-Sports Center suite 202. Check out our website for dates and times for the OIT workshops and the A-LEC’s site for the rest of their schedule for this semester.